If you are the fan of Running Man (Korean Variety Show) then, you should remember that the running man hosts had participated in a race at SoHo Central Mid-Levels Escalators. 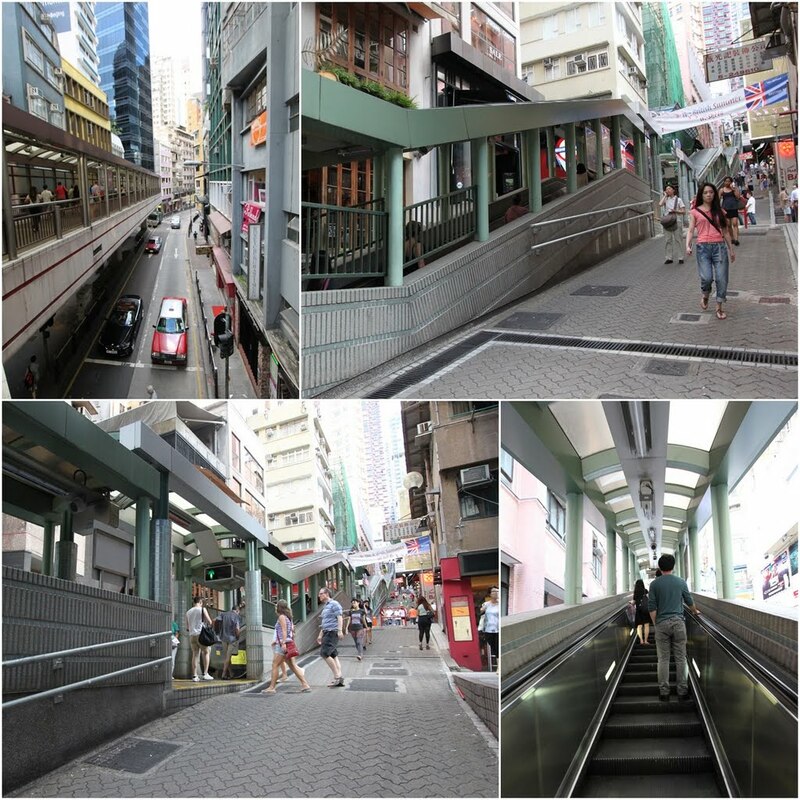 SoHo Central Mid-Levels Escalators is the longest outdoor escalator in the world which connects the Central and Western District on Hong Kong Island in Hong Kong. The Central Mid-Levels Escalator consists of many sub-sections of small escalators at the length of 800 metres (2,600 ft) long. SoHo is also known as South of Hollywood Road which offers a list of international restaurants, eateries, pubs, cafes etc. for the locals and tourists. I think, SoHo would be more popular as it is more diversified to reach different markets compared to Lan Kwai Fong street which caters for drinking and clubbing only. MTR Subway Train: Get off at MTR Central station and Exit at D2. Turn right on Queen's Road Central and head towards Central Market. 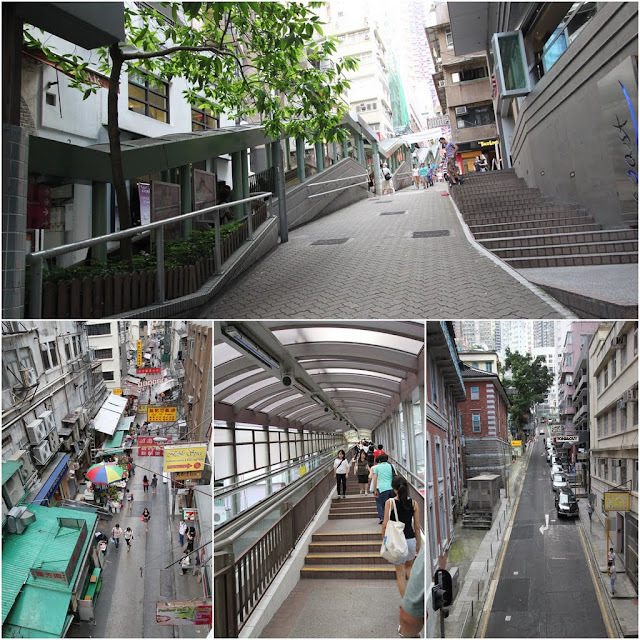 On the other hand, Hong Kong is a shopping heaven with tax free for the locals and tourists. There are many huge shopping malls located at Kowloon district and Hong Kong Island. Langham Place is one of the most visited shopping mall which is situated in Mongkok area of Kowloon district in Hong Kong. It is one of the skyscraper shopping malls which offers many unique small boutique stores and variety of eateries stores to try. For those who love some adventure, you can try taking the "Xpresscalators" from the 4th floor leading to the 8th floor while another escalator leads you from 8th floor to the 12th floor. 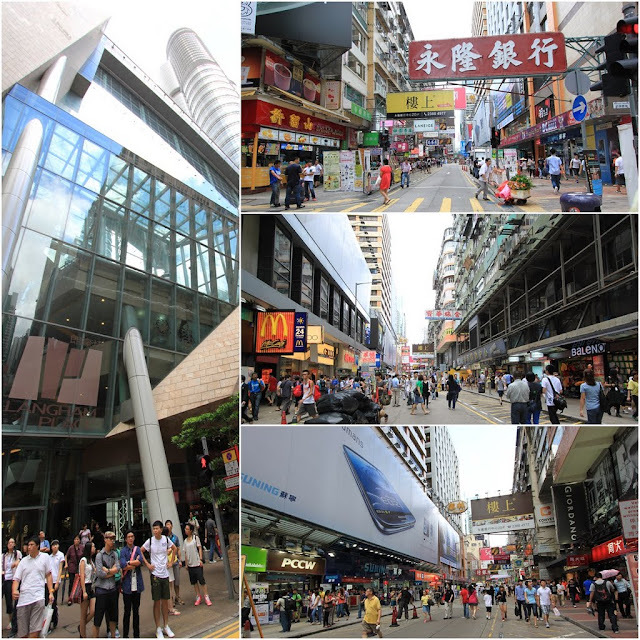 Sogo shopping mall and Times Square are also famous shopping malls located at Causeway Bay on Hong Kong Island of Hong Kong. 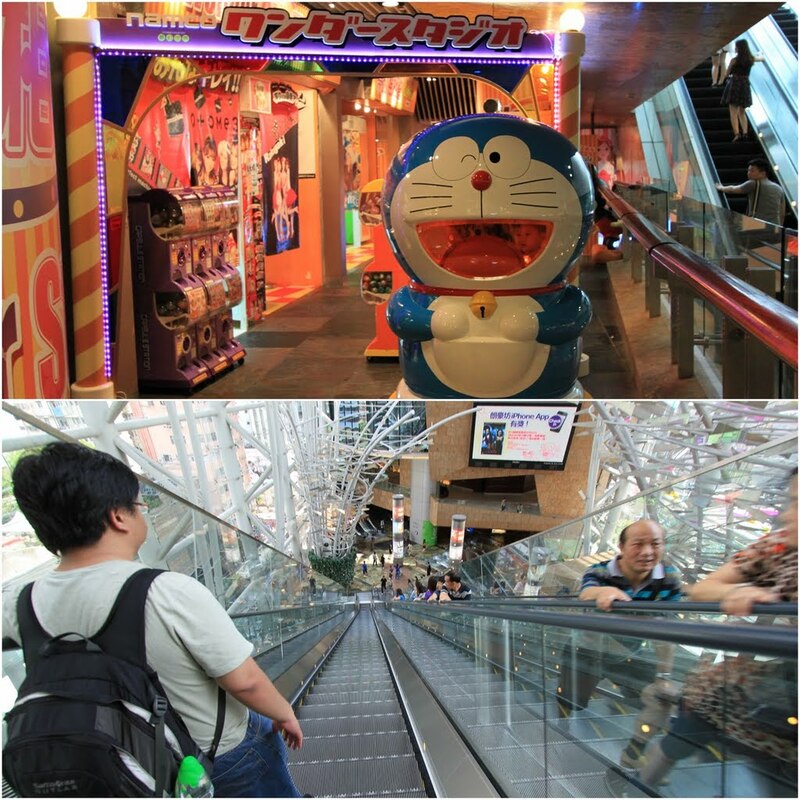 There are many latest fashions as well as international and high-end brands are available in these shopping malls. Beside that, there are many boutique stores and fashion outlets which are located within Sogo shopping mall and Times Square which turns into the most popular shopping centers and night entertainment places. 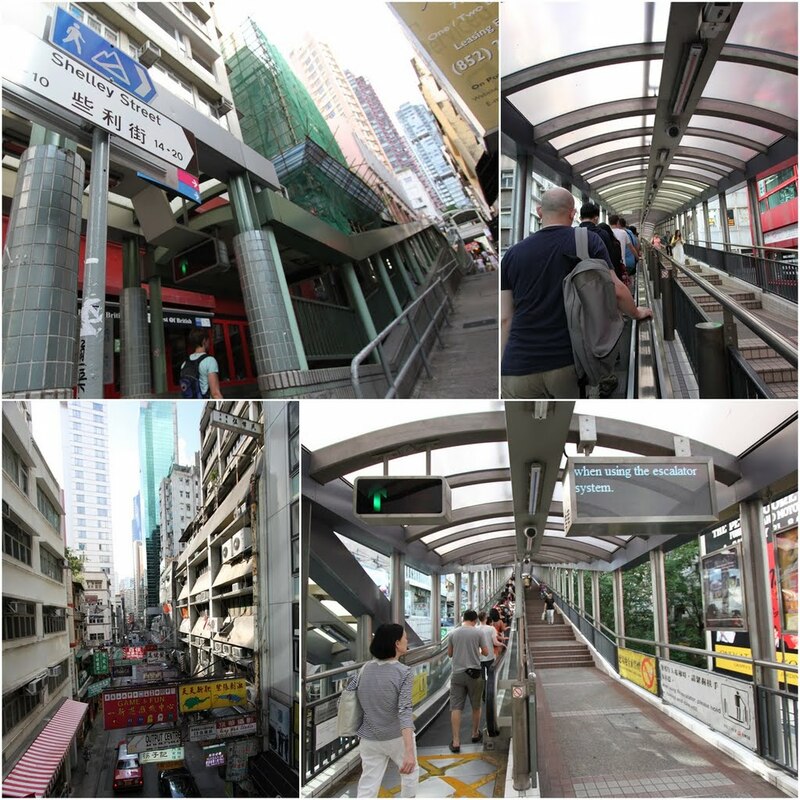 MTR Subway Train: Get off at MTR Mongkok Station and follow the signage leading to Langham Place. MTR Subway Train: Get off the train at Causeway Bay Station and Exit A.